Do you want to be dealer? 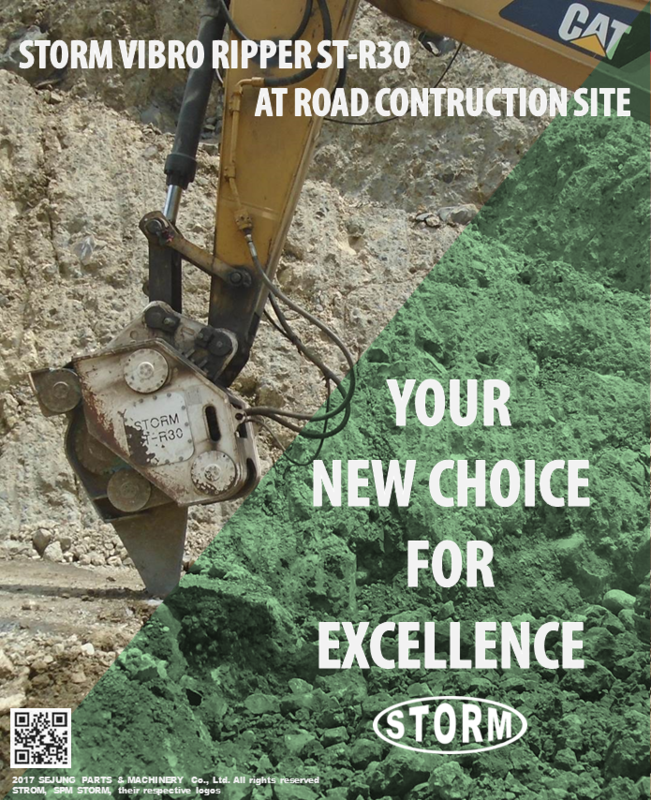 ALL NEW STORM VIBRO RIPPER! READY TO SHIP!!! STORM ST20G TOP TYPE, WORKING IN TANZANIA!!! ST30G ON PERFORMANCE IN ETHIOPIA! 28/IV STORM ST30G TOP & BOX TYPE!!! 21/III STORM Breaker ST151B in Action! COPYRIGHT © 2014 SEJUNG PARTS & MACHINERY CO.,LTD ALL RIGHTS RESERVED.